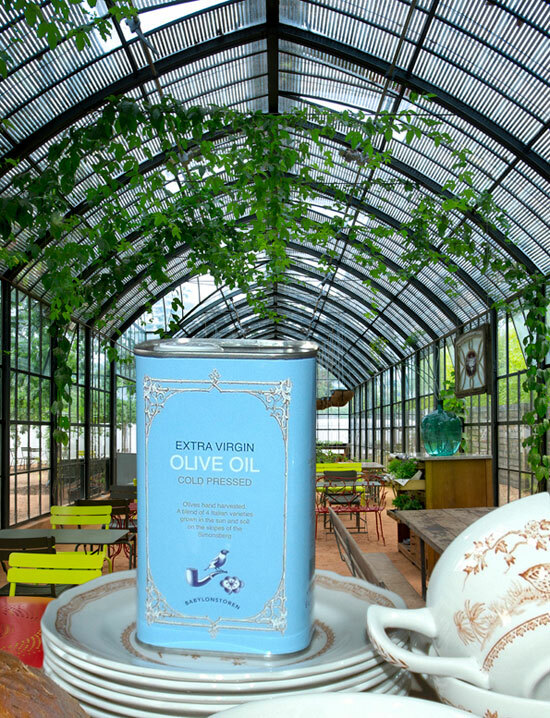 It gives us great pleasure to welcome Babylonstoren to The Whippet. 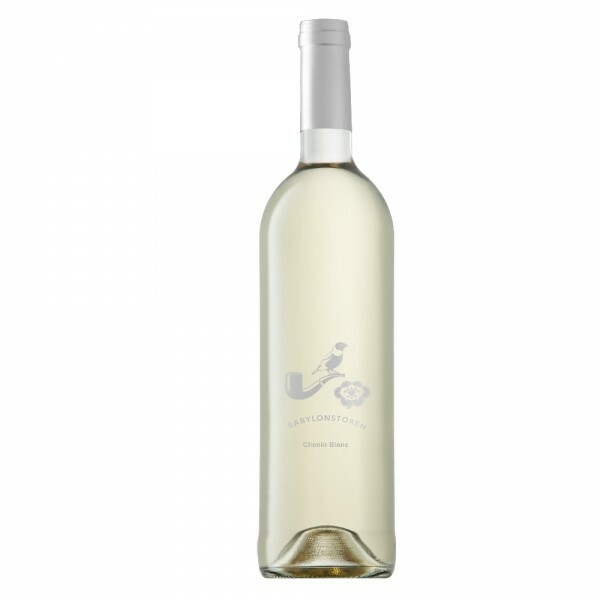 We will now be stocking their Olive Oils and easy to drink, crisp Chenin Blanc. Please pop by the store to try them out or buy a tin as a gift. Next Post All our furniture for sale at cost price.